Welcome to Neptune Swimming Pools. 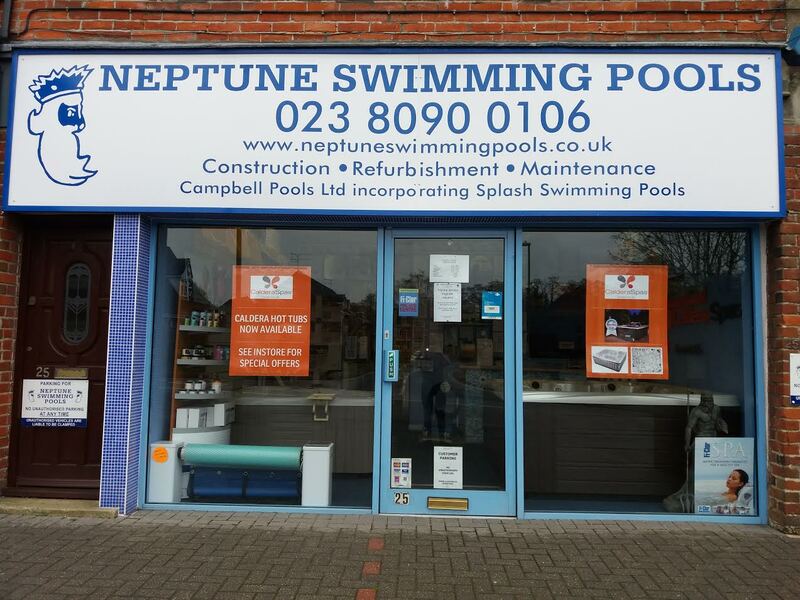 Neptune Swimming Pools is a name that has become synonymous within the swimming pool industry during the past 40 years. Offering Swimming Pool Construction, Chemicals and Hot Tubs.